Pradeep currently leads the global analytics & data COE across the 6 GE Digital Hubs worldwide. The COE handles work across all the GE BUs in the areas of data sciences, BI/data visualization, business/decision analytics, data engineering, machine learning, artificial intelligence and data analytics on GE’s Predix IOT platform. The location footprint is spread across offices in India, Hungary, US and Saudi. Prior to that, he led the global analytics organization for the Maersk Group based out of Mumbai and having GSC sites across India, Philippines and China. He oversaw analytics strategy, transformation and delivery across multiple business units in the organization across the shipping and energy industries. 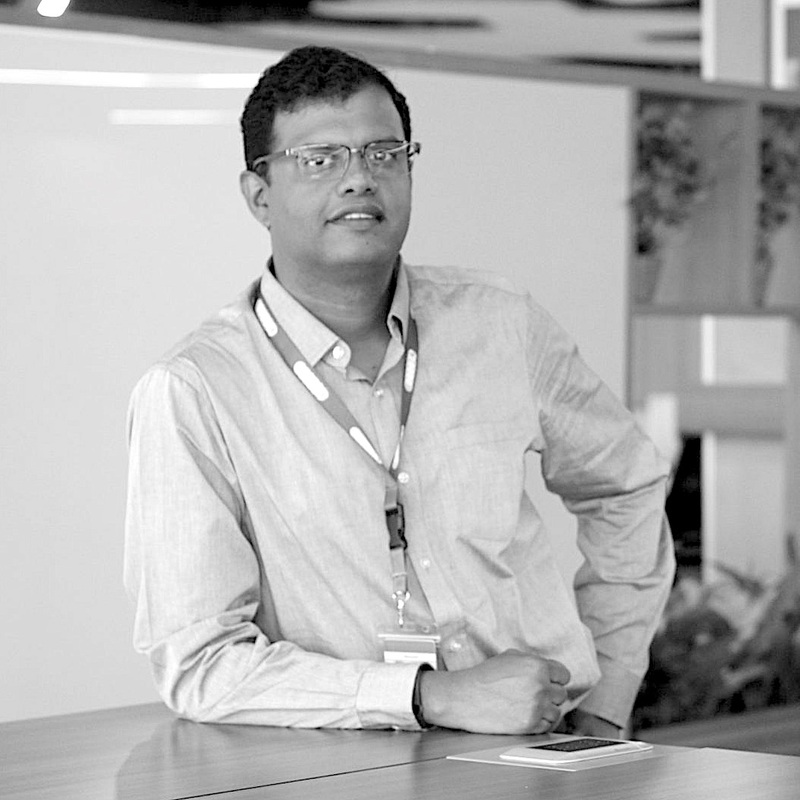 Prior to Maersk, Pradeep led an organization at Dell dealing with the analytical aspects of product management, pricing & competitive intelligence based out of Bangalore. The team supported all of Dell’s global product brands. He was a product of Dell’s SPEED executive development program. He has had stints managing data and BI organizations at Honeywell and Oracle Consulting in the initial years of his career. A mechanical engineer and an MBA from VJTI, Mumbai and SJMSOM, IIT Bombay respectively, he is a keen follower of the block chain space and is a fairly well known and active participant in industry and academia based events.